Greetings to all our supporters (and detractors..what the hey)! 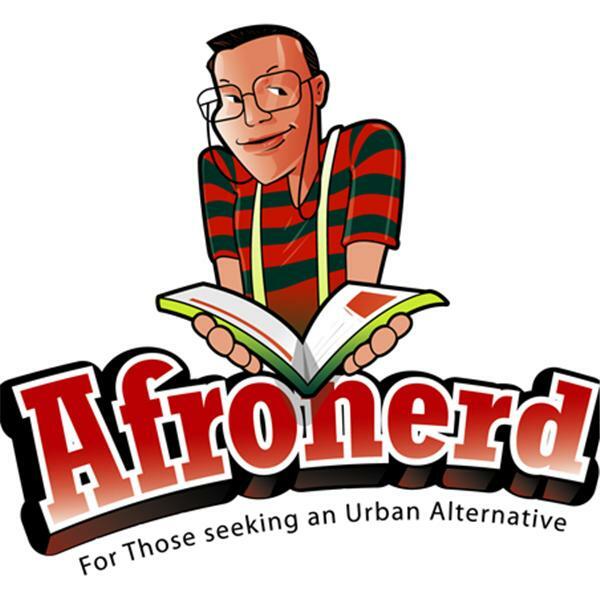 Pull up a seat and listen to a new installment of our Mid Week in Review podcast airing this Wednesday at 7:30pm EST-courtesy of the Afronerd Radio machine. Join Capt. Kirk and Dburt as they attempt to shed light on the following topics: it appears that Dburt has additional thoughts about the recent racial controversies centering around the student body of the University of Missouri (the acronym SJW comes to mind); as expected, Black twitter appears to have a problem with not only director, Spike Lee's upcoming Chiraq film but his views on intraracial violence (sigh); Hollywood whitewashing continues with new The Gods of Egypt film (hint: no actual Egyptians were cast) and again, the cyberwebs react; and in a gross case of over-reaction, a 67 year old White woman gets arrested for pulling a gun on a Black man who was asking for a light and we will try to do some house cleaning by addressing issues we failed to tackle from previous broadcasts. Call the hosts live at 646-915-9620.